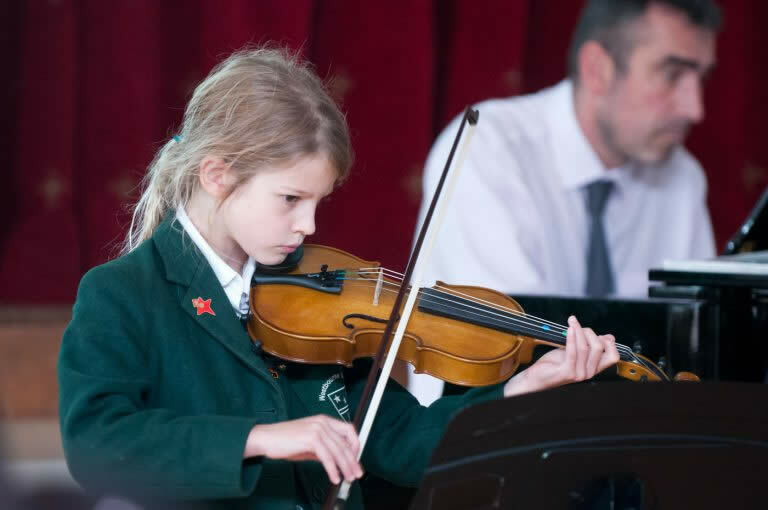 Young musicians too are given a range of opportunities to enrich their experience by listening to professional concerts and performing in both formal and informal settings. As part of our everyday classroom teaching, we again seek to extend and enrich the learning of our more able pupils via carefully differentiated tasks. These can include additional, open-ended tasks relevant to the lesson content, peer support, taking a leadership role in group work or undertaking work from materials designed for an older age-group. In these ways, we create an environment in which every child has the best possible chance of attaining his or her potential.